First impression: We’ve tried Sony Xperia Z1-the new 5 “-top model with huge 20.7 megapixels camera. 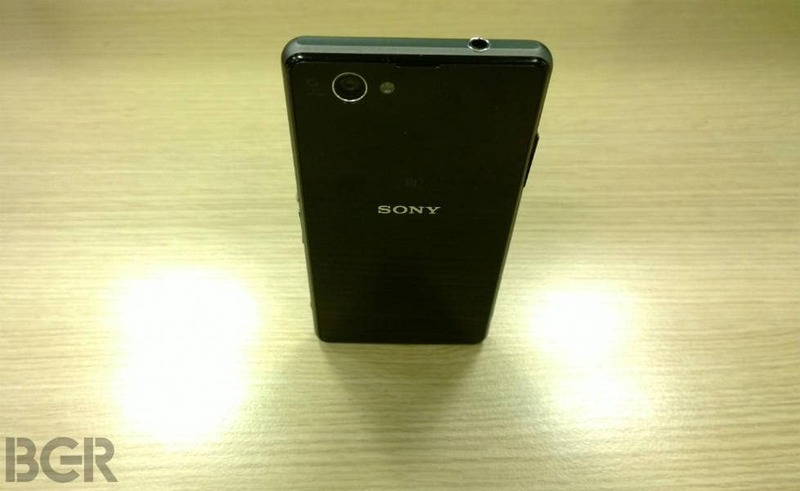 Sony has just unveiled and showcased their latest top model Xperia Z1 for the public. It happened at the IFA trade fair in Berlin. Here are our first impressions of the new Sony-smartphone. 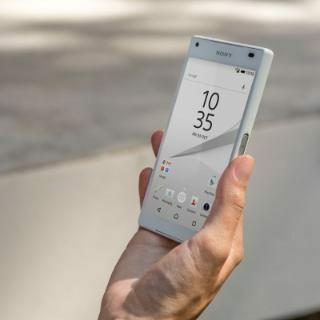 Sony Xperia Z1 is the successor to the only six months old Xperia Z who got praises for a good design, and not least was waterproof option, a huge plus. Z1 is a bit larger, 0.6 mm. thicker than its predecessor, and with a bit more width and height and weight. 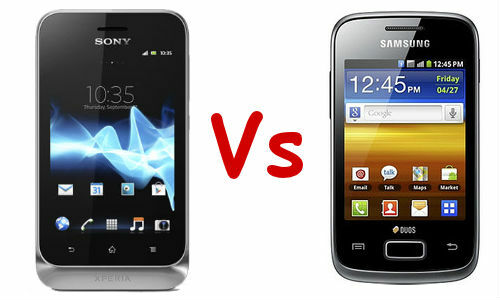 But its design is optimized, so the phone feels better in your hand. For example, the edges of the phone’s sides, rounded a bit and are therefore not as sharp. The piece that separates the front and back are in metal, which also helps to raise the overall quality feel of the smart phone. Sony has put new screen technology into the Z1. There is still talk of a Full HD 1080 display at 5.0 inch, but what is called Triluminos and X-Reality, has been launched with Xperia Z Ultra, have also found their way to the top model Xperia Z1. In short terms, it is about the phone’s graphics chip improves the image that appears on the screen, but without going over for example hudtoning on images and video of people. Sony tells himself that the technique, so to speak, adds missing pixels in the image, so there will be scaled up, and get better colors and greater sharpness. When the screens on Z and Z1 are compared side by side, it is clear that Sony has done much out to get additional screen optimized experience. Improvements in screen technology is made possible by a powerful 2.2 GHz quad-core processor from Qualcomm (Snap dragon 800-series), which really helps to give added impetus to the phone as well as applications. Z1 has also 4 g LTE (cat 4) which gives a theoretical speed of 4 g network at up to 150 mbit/s. This we have also seen implemented in Huawei Ascend P2, where I am in my test measured over 100 mbit/s via Telia’s network in Odense. The phone also comes with the battery-optimising Stamina Mode, along with a battery of whole 3,000 mAh should provide a long operating time. Even if it means that Z1 will surpass Xperia Z in the total battery perfomance, must the final test reveal at a later date. Sony has put a 20.7 megapixels camera of Xperia Z1, but as we all know, megapixels, far from it which produces good images. The Sony good, since they are the world’s largest camera sensor manufacturer. In many smartphones sits a sensor chip at 1/3.0 “(iPhone 5) but in Xperia Z1 is the sensor around the 1/2.3” (Exmor RS sensor). 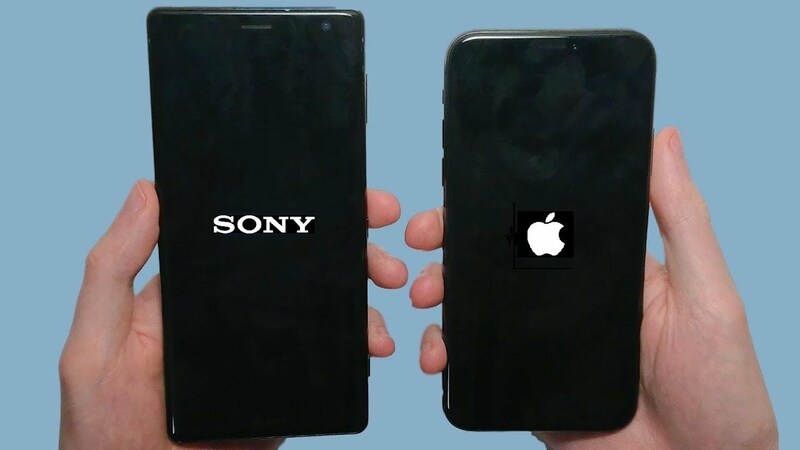 Not only in the case of a significantly larger sensor than in competitors ‘ products, then there is actually talk about that Sony has put an entire pocket camera into the smart phone, without making a “bump” on the back. We are talking about the same size sensor, which, for example, sits in the pocket camera HX50 with 20.4 megapixels. Sony exploits that the smart phone has plenty of memory and processing power, so there has therefore not been a need for a special camera chip-part. Sony calls the new camera technology to Sony Lens G. It is a 27 mm wide angle lens with Aperture F2.0 who sit on the Z1. In accordance with the treatment of the image utilized technology from Cyber-shot and the NEX. We’ve tried to take some demo photos in very dark environments with Xperia Z1, and first-hand impression is really positive. Even in a room where not even the screen can show the motive, because that is too dark, there comes a sound image in the box. An additional detail is that there has been room for a dedicated camera key on the Xperia Z1. In camera portion has Sony added a number of applications that are directly integrated. In addition, there is created an API so that developers can create apps to access the product. Camera applications downloaded from Google Play directly from the camera. At the time of delivery included four camera applications, each of which is quite interesting. TIMESHIFT Burst is an evolution of burst mode is known from other smartphone cameras. But instead of just to shoot a series of photos, when I press the shutter, so that the phone starts to shoot photos in the background as soon as the Timesift Burst is enabled. In practical it becomes therefore easier to hooked up this special moment. The function works surprisingly efficiently. In an instant the Z1 has caught 30 pictures before and after the trigger is activated, and then scrolled back and forth in time. I must admit that I was really impressed when I got demonstrated this feature. Each image will be chosen lightly, after which they will be deleted from the other normal Gallery. The many other images, however, is still stored in a special burstmode folder. Camera apps also counts Info-eye, similar to Google Google. If the camera “sees” a label on a wine bottle, the wine will be automatically turned up on Vivino. In the case of landmarks is the Trip Advisor that delivers content, and on books says Amazon for information. AR effect is Augmented reality with an entertainment perspective. You can URf.eks. do people in the room about to participate in a discofest with glitter and big hair, or introduce dinosaurs that goes around the image. It looks funny, but its usefulness in daily life is very limited. On the other hand, Social Live an interesting bid for social video. You can stream live video directly from your phone on your personal Facebook page. Friends can think about and comment, and when that happens, it will immediately forward of the display on the Z1. The feature is created in collaboration withBamboos, and that can be streamed directly in 10 minutes at a time. Social Live is quite uncommon, easy to use and works without a lot of hassle with creating profiles etc.Single and simple – Yes indeed compelling. Unfortunately, Facebook pages are not supported. On the merchant interface is not so much new as Sony are sticking to their usual layout in Android, known from, among other things, Xperia, Xperia ZR and Z Xperia Ultra. The user interface is easy and smooth to navigate around, but offers neither on the reverse big surprises or innovations, but there are so many of in, for example, on the other hand, the camera. The powerful processor in the Sony Xperia Z1 helps to ensure a delicious user experience, and must not wait on the phone, something you so vice versa nor should do with the raw power eventually all phones have been stuffed into it. Sony has really put himself in the belt in order to deliver a product with top-specifications on pretty much all points. It comes with 16 GB internal memory with the possibility of expansion with microSD cards up to 64 GB. The tremendously powerful processor has already led to the benchmarks that surpasses Samsung Galaxy S4 and HTC One, so it looks good for Sony, who simultaneously have found interesting points, where you can take advantage of the speed. Xperia Z1 feels better in the hand than Xperia Z and it really is in several respects a step forward, even if it only comes with Android 4.2.2. Sony promises that later comes an update to Android 4.3. It is delicious that Sony has stuck to water and dust density in this product also, even with open headset plugs, which are also waterproof. It is, therefore, no more hassle with a plastic flap when the headphones must be plugged in. I am already looking to test the Xperia Z1. The first impression after trying the product in a few hours, are certainly VERY positive. Sony Xperia Z1 comes in the Danish stores at the beginning of October 2013.